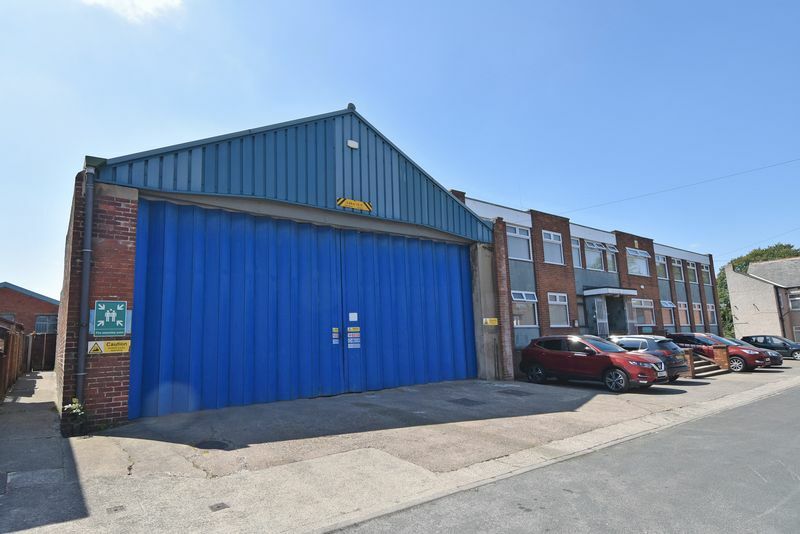 Offers are invited for this freehold and fully tenanted investment property which comprises a substantial former printworks and box manufacturing plant which has been sub-divided into 4 commercial units, together with further separate commercial unit and large storage yard / carpark. 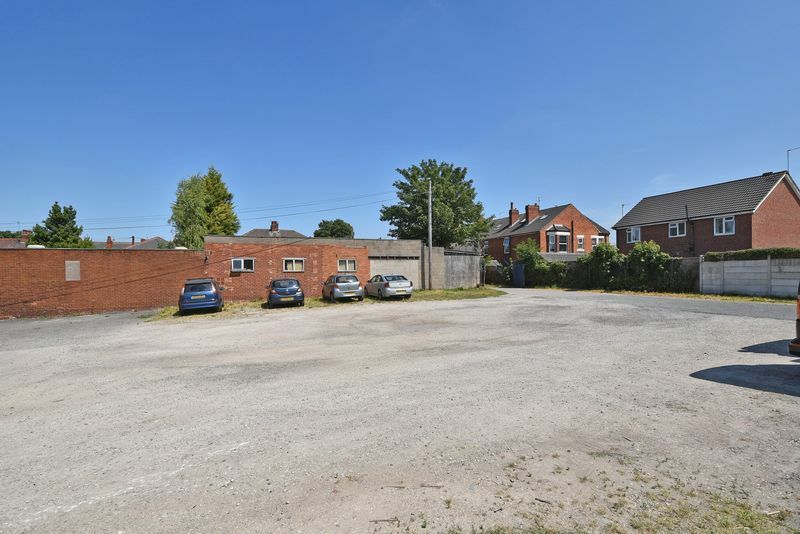 The premises achieve an annual rental income in excess of £86,000 and the site benefits from having re-development potential, subject to achieving the necessary consents. For all enquiries contact FSL Estate Agents on 01924 200101. 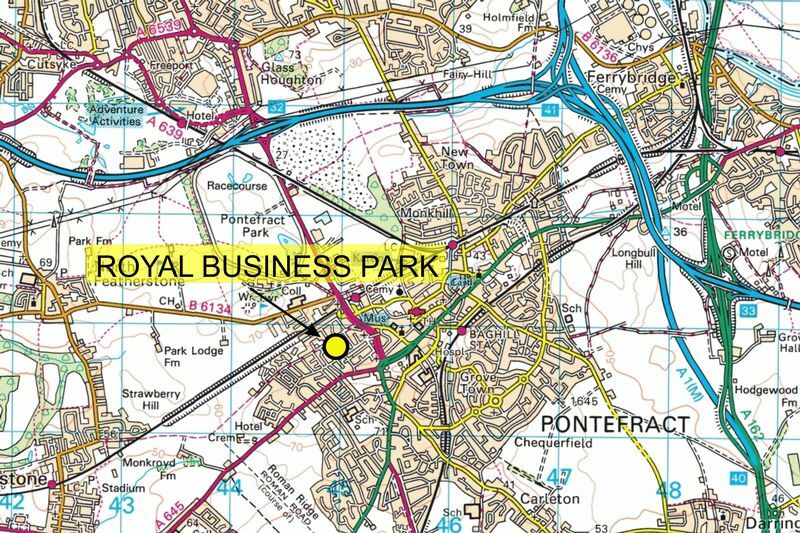 Royal Business Park is located on King Street in a predominantly residential area, within the market town of Pontefract. King Street is accessed off Wakefield Road and allows easy road links to the region via both the M62 and A1M motorway networks. In addition, Pontefract Tanshelf railway station is within walking distance of the premises. 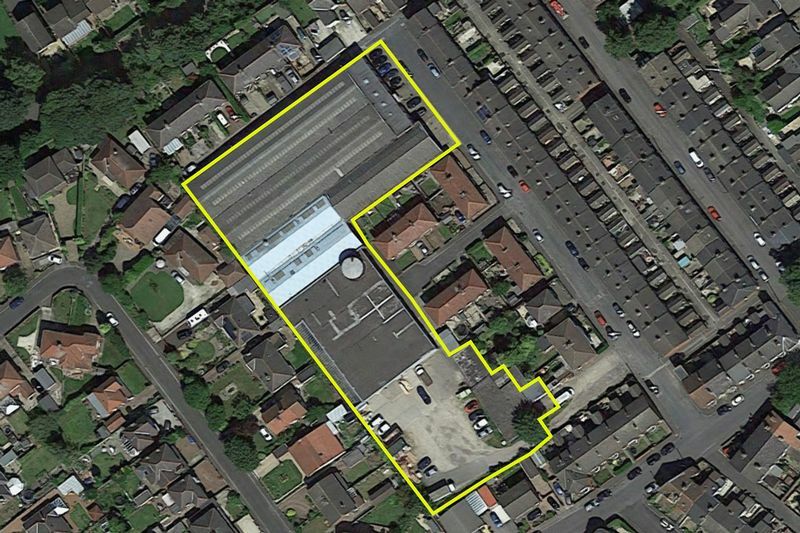 Freehold with the benefit of tenants occupying all available units. Note that we have not had sight of the lease documents or accounts and any potential purchaser should carry out their own due diligence on the current lease arrangements. Copies of lease documents and accounts will be made available upon request. 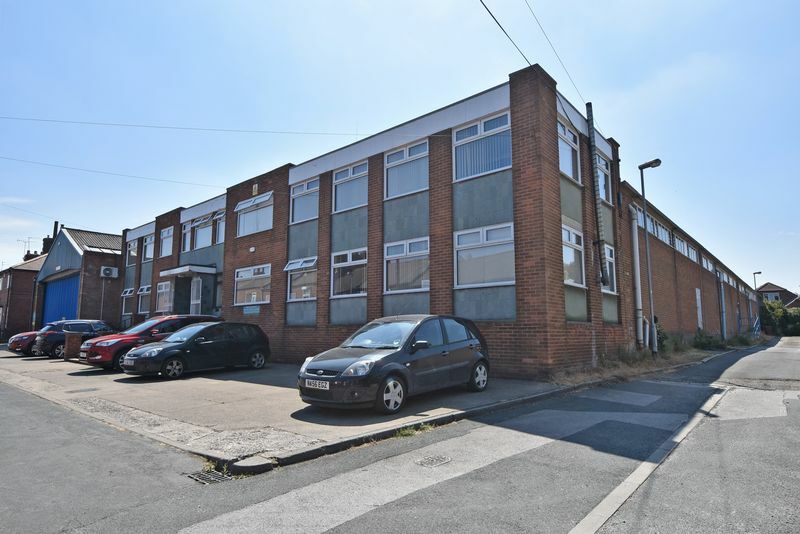 Two storey warehousing and office unit currently rented to a hospital supply business and listed by the VOA as having a net internal floor area of 2061.31m2 (22188 sq ft) with a rateable value of £40,250. Single storey workshop, listed by the VOA as 2 separate units but rented out to one tenant and operated as a single unit. 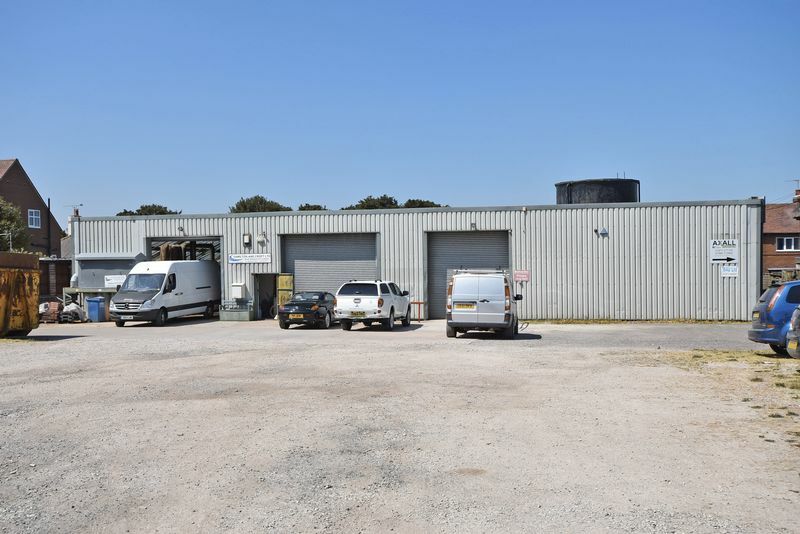 Unit 8 is listed as having a net internal floor area of 273.23 m2 (2941 sq ft) with a rateable value of £10,750 and Unit 9 is listed as having a net internal floor area of 511.24 m2 (5503 sq ft) with a rateable value of £18,000. We have been advised that all mains services are connected to the premises to include both single and three phase electric, gas, water and mains drainage. We have been advised that property is exempt from VAT and therefore VAT will not be charged on the sales price. For further information and to arrange a viewing, contact our friendly commercial team on 01924 200101. Please note that as the units are tenanted, viewings are by prior appointment and we ask that sufficient time is allowed for viewings to be organised.